SUSAN ELIA MACNEAL: It's wonderful to see someone's dream come true, isn't it? J.A. 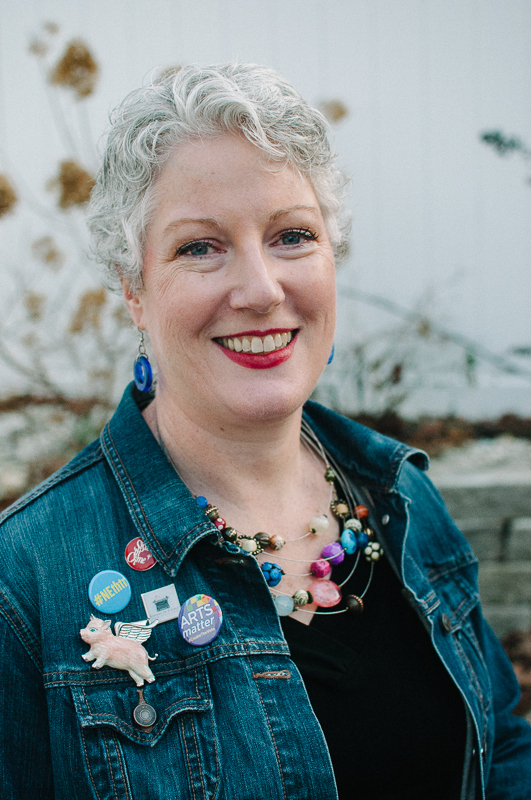 Hennrikus, who writes under the pen name Julianne Holmes, published her first novel, JUST KILLING TIME — and fulfilled her aspiration of being a published novelist. Congratulations from all the Reds, J.A.! Brava! J.A. Hennrikus: As of Tuesday, October 6, a long time dream of mine was realized — I became a published novelist. 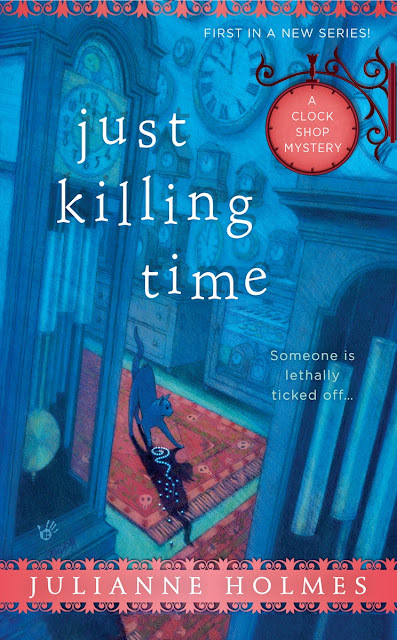 JUST KILLING TIME by Julianne Holmes, my pen name for this series, marked the end of the chapter entitled “Aspiring Author.” I am thrilled that my first published novel is a cozy mystery, set in the Berkshires. I’m a lifetime reader and lover of the traditional mystery, and love when a new book comes out in series I follow. It’s like visiting an old friend, where justice prevails, and order is restored. What a terrific escape! Happily for me, I have mentors who help me navigate this path. Two of them are on this blog — Hallie Ephron and Hank Phillippi Ryan. Both have reminded me, several times, to enjoy every minute of this time in my career. That I will never have a first book again. That this is a milestone to be celebrated. I am grateful for these women, and the others in my life, who both ground me, and lift me up. Dorothy Parker once said “I hate writing, I love having written.” A lot, most, writers understand this quote. There are times when writing is a joy, when the words flow and are beautiful, when the editing process (which I consider writing) uncovers a diamond instead of stone, when the word count goal is met and surpassed with energy to spare. Then there’s the rest of the time—the slogging through the middle of the book, characters who won’t cooperate with your clever plotting, creating tension where there is none despite your best efforts. All writers, regardless of their place on the path to publication, understand this. We understand this, accept it, and still find joy. There is one other aspect of writing a series no one warned me about. My main character, Ruth Clagan, has moved in with me full time. I see shoes, and think “not for me, but Ruth would wear these.” It goes beyond research when you think to yourself, “I need to tell Ruth about this clock exhibit” before you pause and remember that Ruth isn’t real. Ruth is a clockmaker. What an interesting, challenging, profession. 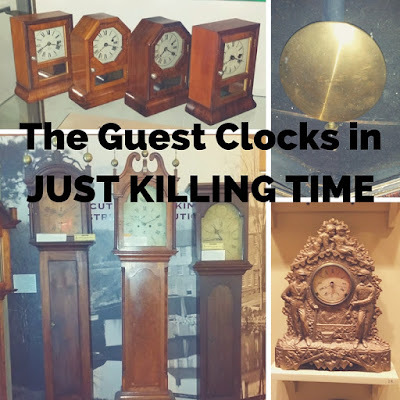 I always found clocks fascinating, but never really thought about what it takes to make them work, and to keep them working. The profession takes years of training and apprenticeships before you can hang out your shingle. I am so lucky that the Roberts brothers at Clockfolk of New England patiently answer my questions. Visiting their shop helped me think about the Cog & Sprocket, the Clagan family clock shop. The series is set in Orchard, Massachusetts, a made up town in the Berkshires. What a great setting for a series—close enough to Boston and New York that you can get a stream of visitors, but a small community where everyone knows each other’s business, and the past drags down the future. I’m fortunate that I live close to the Berkshires and Western Mass, so research trips are easy and a lot of fun. series. I’m thrilled that I have written, I am published, and that the Jungle Reds invited me on the blog to celebrate! SUSAN ELIA MACNEAL: Well, I'm pouring virtual) champagne! Reds and lovely readers, what do you think it is that makes getting a first novel published so special? What did you/ would you/ will you do to celebrate such a milestone? How do you celebrate the milestones in your own life? Your first published book . . . congratulations! The specialness of this is, I think, the realization of a dream that obviously has meant so much to you for quite some time. It must be wonderful to be able to hold that book in your hand. I'm looing forward to reading "Just Killing Time." Thank you! Still thrilled every time I see it. I celebrated by going to Julie's launch party, where she was gorgeous and gracious - which is pretty much how she always is. We're all so proud of you and happy for you, Julie! And I've read the book - it's a well-done, intriguing, mystery. Congratulations Julie-Julianne! Ruth sounds delightful, as do the clockfolk. I love your comments about remembering Ruth is not real. I wonder about you all who have alter author egos. Do you feel a split identity between Julie and Julianne? Julie doesn't wear purple but Julianne loves it? Time...ack, my mortal enemy. There is never enough. I need to do some "just be" practice. Julie can be short for Julianne. All alter egos will have J names! Congratulations Julie! A first book is an event to be savored. For me, it was pop the cork on the champagne I had been saving for just such an event. For the record, champagne ages well! The Berkshires, a cat, and a clock maker. Definitely a not to be missed book. Sounds like you and Ruth have a great relationship--and one that will lead to many more collaborations. A writer I know once told me that she got through Hurricane Andrew by answering the question, "what would Brett do now?" Brett was her main character in her newly released series, the writer survived that awful night unscathed. Trust your characters. Being a writer means living with a whole bunch of folks. Being a mystery wtiter means you can kill off the annoying onea. Congratulations Julie! What a thrilling moment and you've worked so hard to get to this point. You'll know you've really gotten there when your family and friends start talking about Ruth too: "Ruth would have liked this cake" or "Ruth would never say something like that." Last night Julie was radiant and eloquent at her book launch at the New England Mobile Book Fair! Can't wait to read the book. Remembering: I bought my first antique clock, a steeple clock, at an antique store in the Berkshires! It will come as a surprise to no one that I celebrate with food. Either cooking something I love (hmmmm.... shall I make a lobster bisque or grilled leg of lamb with egg lemon sauce or...) or I go out and order EXACTLY what I want without looking at the prices. I have a second glass of wine, maybe a glass of chilled moscato with dessert, and make my husband drive home. I loved seeing you there! Food sounds like a good idea! How do I celebrate? Open the really good wine, I guess. And sometimes, I allow myself to do absolutely nothing. That is such a treat! Still crying, but in a good way! Celebrate... yes. I celebrate pretty much like Hallie. Lobster in Gloucester. Clam rolls in Marblehead. That's if I'm back home. If not, it's steak out west. A good wine, of course. Always. Thank you! Off to Bouchercon! Again, Congratulations, Julie. It's an awesome, amazing thing goal you've accomplished. I can't wait to read! When Mr. CHURCHILL came out, hubby threw me a party — so fun, because many friends were supportive during all of that writing / waiting time and it was a way to say thank you to them. This year, I'll be on tour! I had a great launch and lots of fun at dinner afterwards. Thank you all! The launch party was done. Per the advice of many, I savored last night, and really did enjoy it. The book is a dream come true, a new chapter in my writing life. Thank you Jungle Reds for helping me celebrate. It means the world! So happy for you, Julie! So, so happy! We will raise a glass at B'con this weekend, for sure. Woohoo, Julie! Wish I was at Bouchercon to raise a glass with you, too! My birthday was Monday, and one of my daughters was home with her boyfriend. They are both good cooks, so when they asked how I wanted to celebrate, I said "At home, and the three of you should cook dinner." It was lovely, and very relaxed, especially since the dishes/dishwasher duty was also off the table for me for a change. I love home dinners for celebrating. Happy belated! I've read this book, and it is so much fun. You'll enjoy reading it. Congratulations, Julie! I know what an exhilarating feeling it is to hold your book in your hand for the first time. After struggling for so long and having to deal with many, many rejections, you wonder, "Is this really happening?" I wish you much success with your book and your series. I hope you sell lots and lots of copies. Thank you so much!! I am floating!